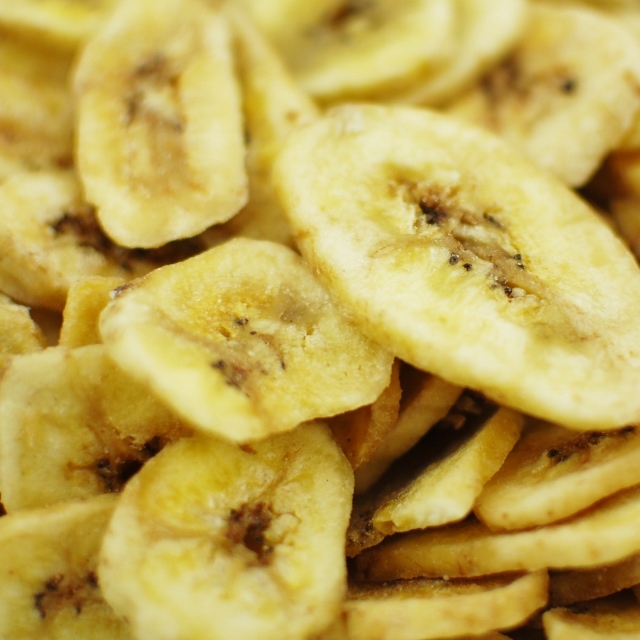 Banana chips are the original dried fruit, long a staple of people craving a snack on the go. These wholesome items are high in potassium and fiber. These are great snacks on their own and also fun to add into snack mixes. Many people replace potato chips with banana chips to make healthier choices.